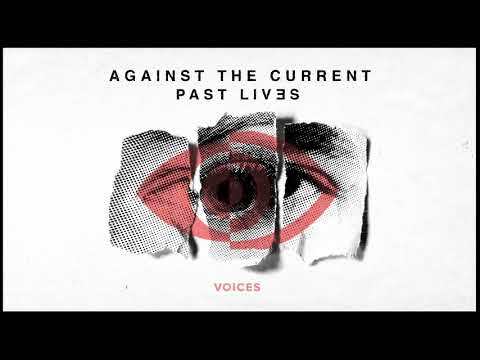 There's only one more week until Against The Current's new album, Past Lives, comes out! Pre-order your copy HERE, and listen to the latest release off the album, 'Voices'! We’re also sending a big Happy Birthday to Will from Against The Current today! Make sure you wish him a happy birthday today on Twitter!